Today 23-06-2017, after a lot of coding, modding, etc... I am proudly announcing the Toggle Mod series for the most loved and VR enabled game, none other than BombSquad. This version of Toggle Mod LIVE COMBO 1.0 would support the game version BombSquad 1.4.118. From the word COMBO, you could have guessed it, yes, it supports both rooted and non rooted devices. Let's dive into the features. Invincible / Unlimited Health - Nothing could harm you after you enable this. It also acts as Unlimited Health. Magic Boxing Gloves - You'll get a boxing glove, which increases damage for each punch, could be used to easily defeat your opponents. Magic Glowing Gloves - Your gloves will glow if you have one on your hand. You may use the "Magic Boxing Gloves" feature to get one. Above features are tested to working with single player mode, or in tournaments. Unfortunately it won't work online custom servers, as the game logic is done through the server. But yeah, I am working on to make one for online game play, expect it to come around soon. Download Toggle-Mod-COMBO-LIVE-v1.0-BombSquad-RevealedTricks4U.com.apk (4.38 MB) - Click on Skip Ad after clicking this link, to get the download page. MAKE SURE YOU'VE READ THE IMPORTANT NOTES ABOVE. Thank you all for being in such a good sport. Keep requesting things, am always happy to fulfill your request whilst being free of cost. If you think, I deserve a kudos for my work, then feel free to donate here. Share from the left drawer or just right below this post. It's saying "Unfortunately BombSquad has been stopped"
It's saying unfortunately , "Toggle mod COMBO for BS" has been stopped.  Major buggy as a first release. Solve it soon man. Waiting for next version without bugs... just solve this unfortunately error. Not yet tested. 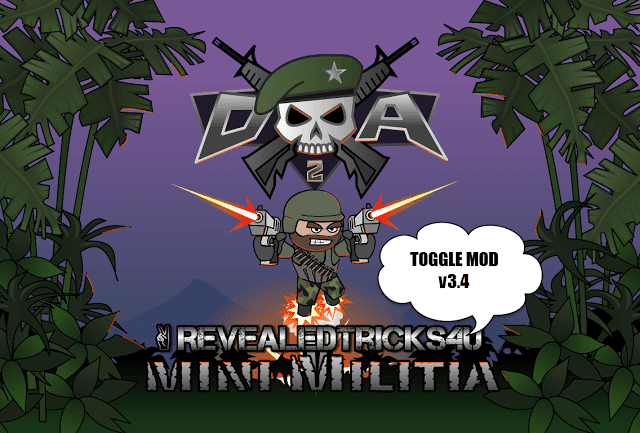 without opening.. i hope u got it..
New version for Mini Militia v3.0.147.Please Update a ToggleMOD. Game crashes after 0sec in quick play and custom both fix it!! !